One of the pleasures of visiting or living in Boston, with its wealth of historical resources, is to be able to experience New England’s past through the houses left by earlier inhabitants. 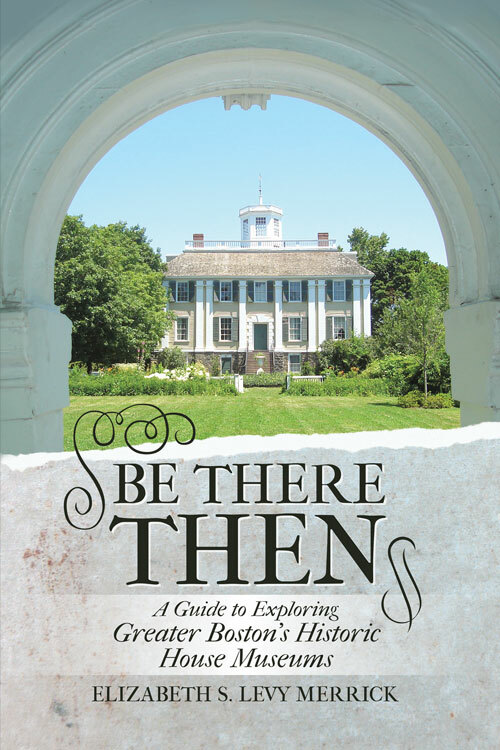 This guide features colorful profiles of more than forty historic houses open to the public in and around Boston. It’s an indispensable handbook to help you discover hidden historical gems as well as some better-known portals to the past. For each house museum, Be There Then provides key facts that visitors need to know, a description capturing the overall visitor experience, and photos – all designed to help you prioritize and plan visits to your liking. From colonial to Victorian, from modest to upper-crust, there are houses for every interest. Fascinated by New England history, architecture, or art? Curious about how people lived and worked, or major events that took place? These historic house museums will tell you about all of these. Houses of the distant (and not-so-distant) past bring history alive, showing what it was like to live then and there. In these historic house museums, you can step over the threshold and start your journey back in time.